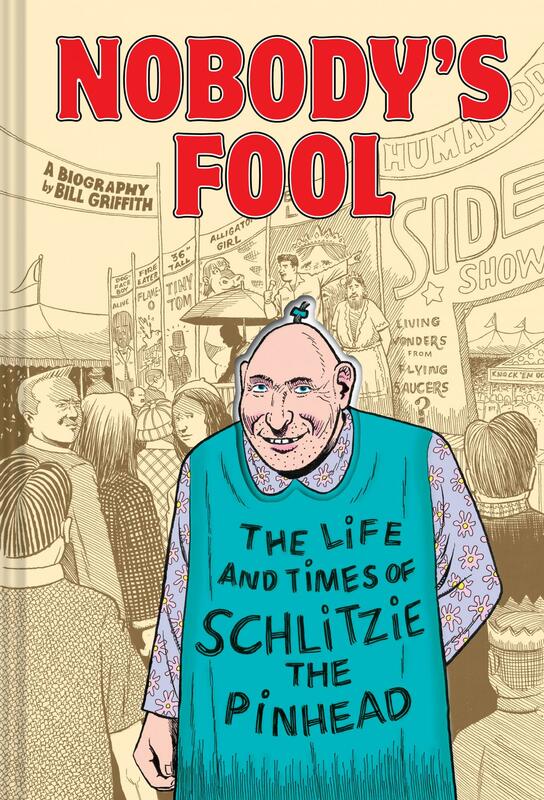 Nobody’s Fool follows the story of Schlitzie’s long career—from Coney Island and the Ringling Bros. Circus to small-town carnivals and big-city sideshows—which is one of legend. Today, Schlitzie is most well-known for his appearance in the cult classic Freaks. 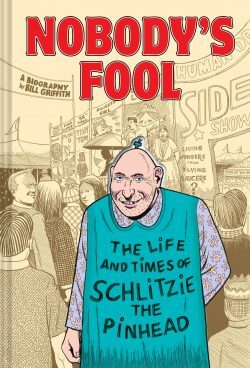 The making of Freaks and Schlitzie’s role in the film is a centerpiece of the book. In researching Schlitzie’s life (1901–1971), Griffith has tracked down primary sources and archives throughout the country, including conducting interviews with those who worked with him and had intimate knowledge of his personality, his likes and dislikes, how he responded to being a sideshow “freak,” and much more. This graphic novel biography provides never-before-revealed details of his life, offering a unique look into his world and restoring dignity to his life by recognizing his contributions to popular culture.